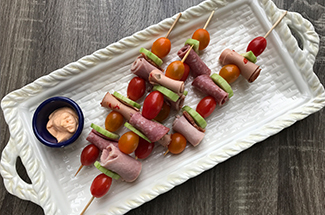 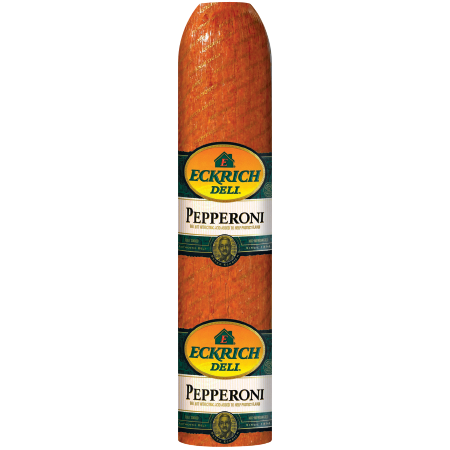 Satisfy your pepperoni craving with Eckrich pepperoni. 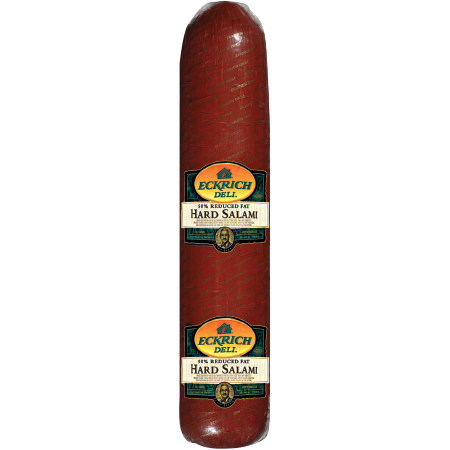 It’s smoked pork, beef, and our signature seasonings, which include a touch of smoky paprika. 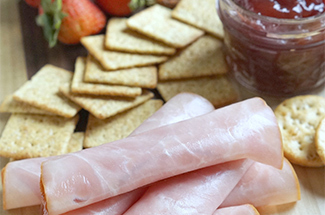 We do not use any by-products or artificial colors or flavors. 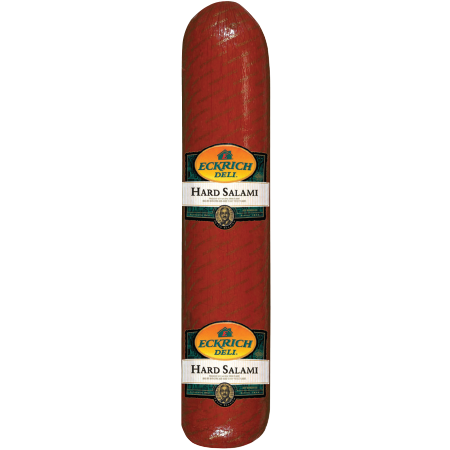 Our deli meats are also free of fillers like soy and gluten. 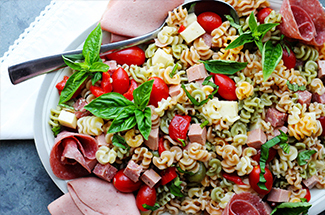 Get it fresh sliced at your local deli for your next homemade pizza, a sandwich or as a savory, any-second snack on the go. 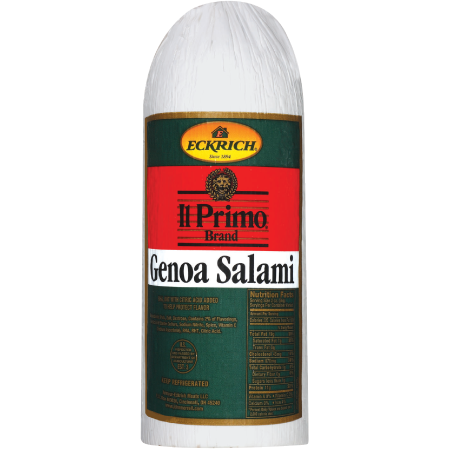 Ingredients: PORK, BEEF, SALT, CONTAINS 2% OR LESS OF DEXTROSE, FLAVORINGS, LACTIC ACID STARTER CULTURE, OLEORESIN OF PAPRIKA, VITAMIN C (SODIUM ASCORBATE), SODIUM NITRITE, SPICES, BHA, BHT, CITRIC ACID.